Twice the weight and density of original equipment mats, Ultimats dense construction and 5/16" pile height provide impressive long wear and true comfort.Lloyd's custom computer designed patterns are designed to provide greater coverage and protection than factory mats and a consistently precise fit from computer controlled cutting. 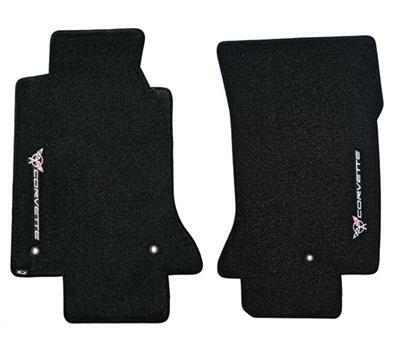 The durability of all Lloyd's carpet car mat products is enhancedby a unique multi-layer backing providing stiffness, moisture resistance, and anti-skid features. Dye lot differences may not produce an exact match to original carpet. General Motors Trademarks used under license to Lloyd Design Corporation.